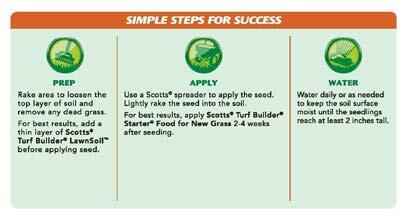 Watering is the critical step to seeding success. Water daily or as needed to keep the soil surface moist until the seedlings reach at least 2 inches tall. 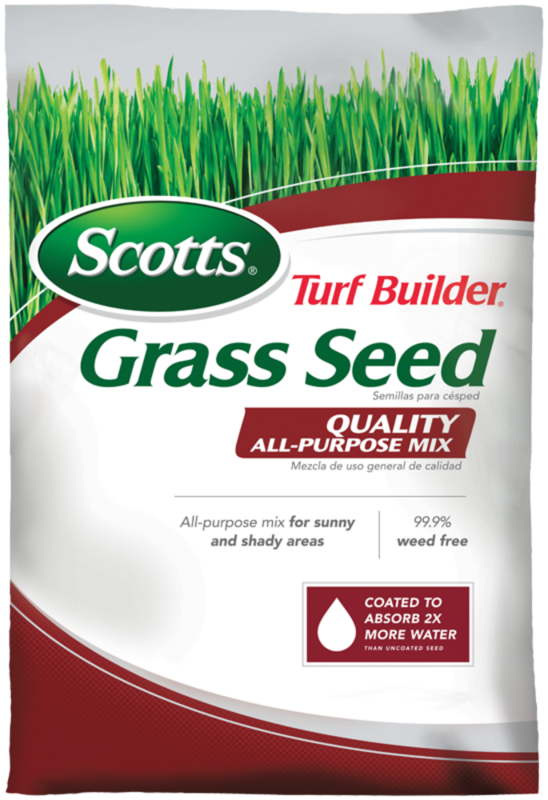 - (AccuGreen, Classic Drop) - Set to 8 ½ for reseeding and set to 12 ½; for new lawn/bare spot repair.